When you're buying a new property, you want to make sure that you don't have to invest a ton of money into repairing it. Even if you're expecting expensive repairs, you want to know how much they'll cost before you finalize your sale. If you need an inspection in Oxford, Pell City & Leeds, AL or the surrounding area, you can count on Born Inspections. If you're in the market for a new home in Oxford, Pell City & Leeds, Alabama, or any of the surrounding areas, you might be asking yourself, "Do I really need to get this home inspected before I buy it?" Before you answer, consider that getting a home inspection will validate your purchase. You can also use your inspection report to negotiate the price of the potential home. Don't put your family (or your finances) on the line when you opt out of a home inspection. 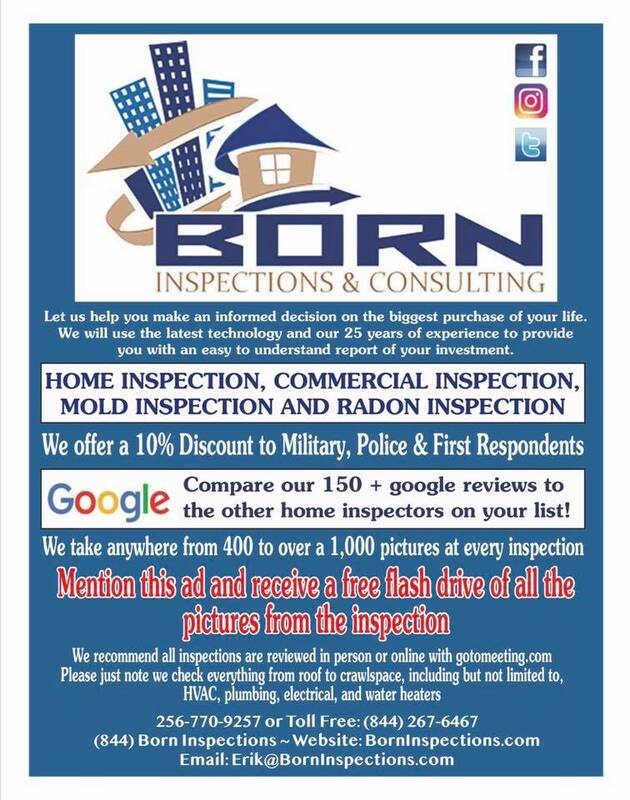 Call Born Inspections today or fill out the contact form to get started. Here at Born Inspections, it's our goal to provide unmatched customer service and provide honest real estate advice. We won't just tell you what's wrong-we'll also establish the value of the home and ensure your purchase is valid. That's why our customers have given us a perfect five-star rating on both Facebook and RateABiz. Are you buying a home or commercial property in Oxford, AL or the surrounding area? 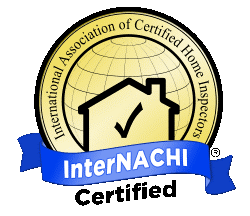 Don't seal the deal until you've had a comprehensive inspection form Born Inspections. Call us today at 844-267-6467 to get started. Copyright © 2019 Born Inspections, all rights reserved.